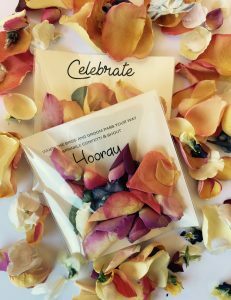 Confetti throwing is a special wedding tradition that adds a wonderful memory to your wedding day. 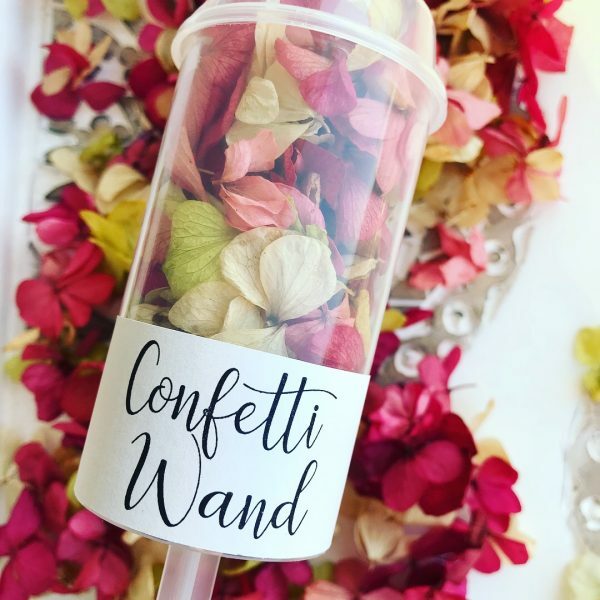 At Confetti Bundles, we want to make this moment unique, special and simple with our unique confetti. 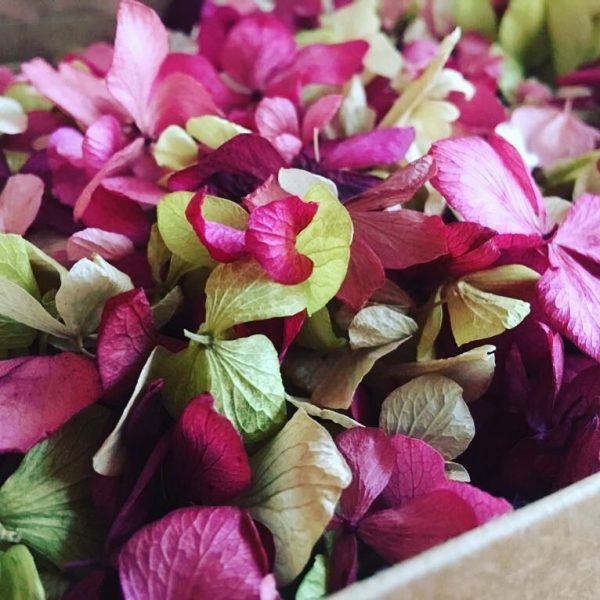 Our beautifully dried confetti is sourced locally from South Africa and is non-staining, long-lasting petals which have been delicately dried to still look as good as fresh petals. 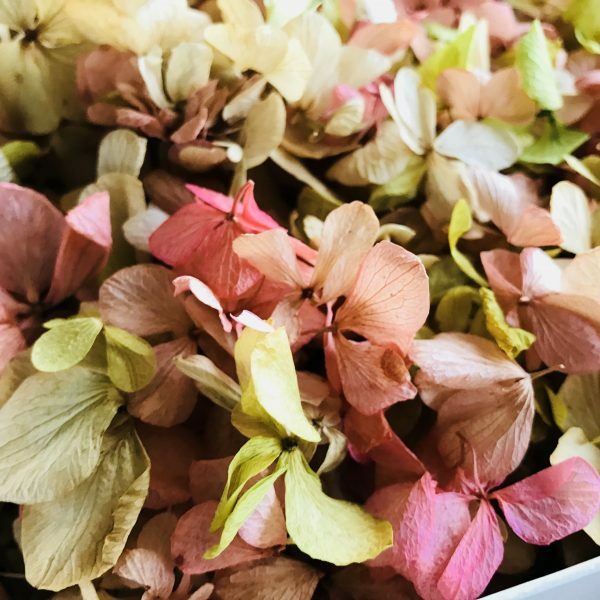 It is 100% natural and biodegradable. 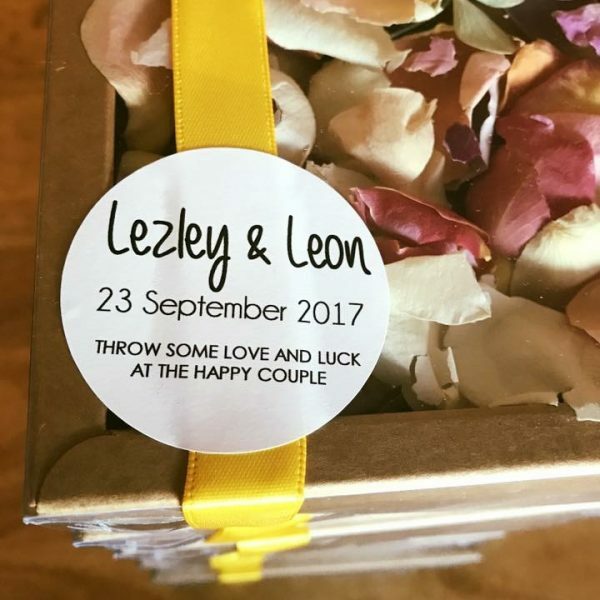 We offer uniquely packed options that ensures your confetti moment will be perfect and help your photographer capture that special moment – simply order your confetti in advance and ready to use on your special day.